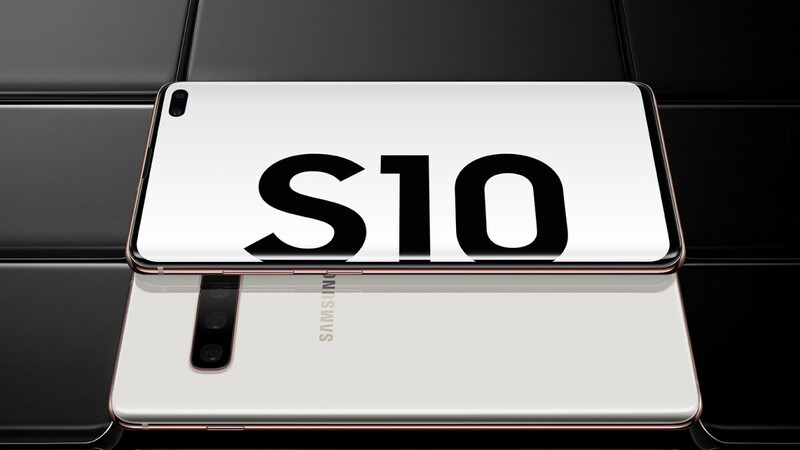 Just like all other relevant US carriers, AT&T today started taking pre-orders for Samsung's brand new Galaxy S10e, Galaxy S10, and Galaxy S10+. All three smartphones are part of an AT&T BOGO (buy one, get one free) offer, but only in certain conditions. You can purchase two Galaxy S10 phones for the price of one if you get both handsets with monthly installments (either on AT&T Next for 30 months, or AT&T Next Every Year for 24 months) and activate at least one new wireless line. The second phone is free only if its price is lower than $1,000. If the price is higher (as in the case of Galaxy S10 512 GB, Galaxy S10+ 512 GB, or Galaxy S10+ 1 TB), you're getting a $1,000 discount on the handset. Savings will be reflected in reduced monthly bills. In case you need just one, not two new Samsung phones, AT&T has another offer for you - available exclusively online. If you pre-order a Samsung Galaxy S10e, S10, or S10+ by March 7 the latest and activate a new line, AT&T will give you a $100 Visa Reward Card. You'll have to activate your phone with a monthly wireless and data plan on AT&T Next (for 30 months) or on AT&T Next Every Year (for 24 months). Prices start at $749.99 for AT&T's Galaxy S10e, $899.99 for the Galaxy S10, and $999.99 for the Galaxy S10+. Basically, these are the same Samsung Galaxy S10 prices that you'll find anywhere else in the US. Regardless of how you're choosing to purchase your Galaxy S10 or Galaxy S10+ from AT&T, you will be entitled to get a free pair of Galaxy Buds wireless earphones if you pre-order by March 7. Buyers of the S10e model do not qualify for the free Galaxy Buds offer. You can pay it off early and terminate service or eSIM with another carrier. Yep, I'm gonna keep rolling with my Razer Phone 2 and my iPhone X.
T-Mobile will be doing this soon. Da fuq, no trade in offers from AT&T?!?? I wanna see the AT&T offers for the Note 10 offers, and I gotta have those new buds, and the new active for the Note 10. Samsung killed it, with its new lineup.